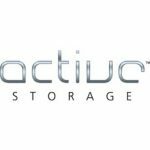 digital archive systems scale to Petabytes and provide cost-effective, secure, long-term retention of file-based assets on RAID, LTO, optical cartridges and/or the Cloud. 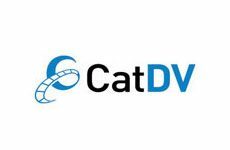 LightWave 3D is a 3D computer graphics software developed by NewTek. 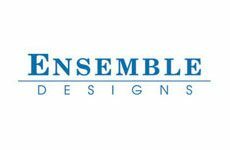 It has been used in film, television, motion graphics, digital matte painting, visual effects, video games development, product design, architectural visualizations, virtual production, music videos, pre-visualizations, and advertising. 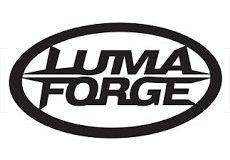 The world’s top content creators are already using LumaForge to get ahead. 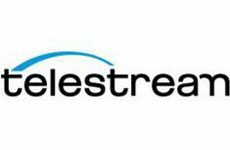 Our easy to use video workflow servers can help your team get ahead too. 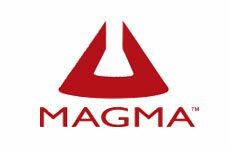 The Magma Thunderbolt products provide an “outside-the-box” solution for using PCIe cards with Thunderbolt-equipped computers. Many companies have a significant investment in PCIe cards but as the size of computers gets smaller, available expansion slots have been reduced or completely eliminated. 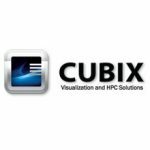 Cubix Visual & GPU Compute Solutions is a division of Cubix Corporation focused on design, manufacture, and delivery of integrated solutions, as well as hardware systems, specifically for visual computing and GPU Compute markets. Cubix Visual & GPU Compute Solutions markets product to both individuals and large corporate customers, for both consumer and commercial GPU applications. ATTO works with partners to deliver end-to-end solutions to better store, manage and deliver data. Working as an extension of customer’s design teams, ATTO manufactures host and RAID adapters, network adapters, storage controllers, Thunderbolt™ adapters, and software. 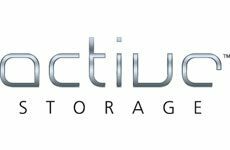 ATTO solutions provide a high level of connectivity to all storage interfaces, including Fibre Channel, SAS, SATA, iSCSI, Ethernet, NVMe and Thunderbolt. ATTO is the Power Behind the Storage. High-Performance Storage for Content Creators. 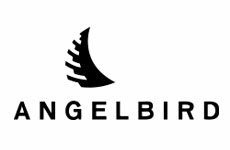 All-in-one high performance, massively scalable, 4K/8K video storage with integrated SAN shared file system. Vinten’s wide range of lightweight, studio and outside broadcast camera support equipment enables you to work the way you choose without compromise. Discover how innovation, collaboration and ongoing successes have enabled Vinten and our products to develop over the last century. A true cinema design specifically for Mirrorless means a truly compact lens design for modern camera movement and flexibility on set. Sony’s range of the world’s most popular professional camcorders enables total creative, operational and economic flexibility. … Our new family of live production system cameras, engineered by Sony to enable content creators to capture stunning 4K HDR and HD images. SmallHD was started by a group of young filmmakers that recognized a need in the industry for a High Definition on-camera monitor solution. 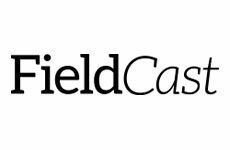 After winning several Doritos Superbowl commercial contests, the small group of friends from Cary, North Carolina, built the world’s smallest true HD field monitor; SmallHD was born. 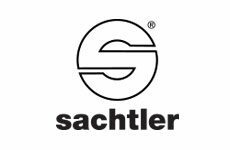 Sachtler is a worldwide leading producer of camera support equipment such as fluid heads, tripods, pedestals, and lighting. OConnor Engineering is makers of world famous fluid heads, tripods and camera support accessories for the film, video and television production industries. NewBlue, Inc. delivers a system of unique, interconnected technologies designed to empower video creation, editing, and sharing for consumers, professionals, and businesses. 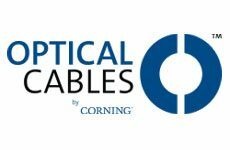 Traditional copper cabling technology has reached its ultimate limit, and we have to accept that it can’t transport the higher resolutions and frame rate of today’s digital video and cinema protocols over longer distances. Multi-camera production can be chaotic, confusing, and time-consuming. We all know the hassle of wrangling multiple media cards from the cameras, offloading files that are different lengths, with different names, and to different codecs, then attempting to align these in post-production with audio/video delay across cameras… Apollo alleviates all of that! 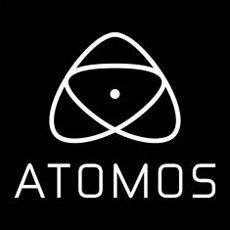 Atomos exist to help creative professionals cut through technology barriers by creating easy to use, cutting edge products including 4K & HD Monitor-Recorders, Signal Converters & Power Management solutions. Each product serves a different need but all share the common benefit of enabling a faster, higher quality and more affordable production schedule for video professionals. 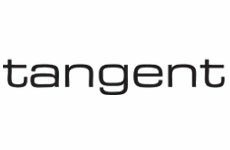 Based near Luton, just to the north of London in the UK, Tangent is a design house, dedicated to providing quality solutions for the visual post-production industry worldwide. Founding directors, Andy Knox and Chris Rose have been involved with the post industry since 1991. 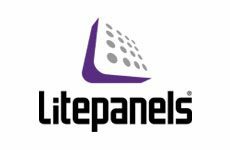 Portrait Displays, Inc., since 1993, is a leading application software provider (ASP) for PC, smartphone, and tablet displays. 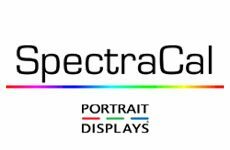 The Portrait Displays organization includes SpectraCal, the world’s leading provider of video display calibration software for both professional and consumer needs. Portrait Displays, offers complete end-to-end color control, calibration, and display control solutions for consumers and professionals. 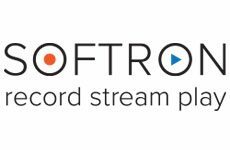 Broadcasting with a Mac is so easy and simple with Softron Media Services. In an era where we are surrounded by all kinds of media, broadcasters are looking for ways to optimize their workflows. At the same time, professional organizations big and small are discovering that video is a very effective means to communicate with employees, business partners, and customers. To this end, the Apple Mac is a proven, solid and sound platform to create and deliver your video that can bring your messages effectively and efficiently across. 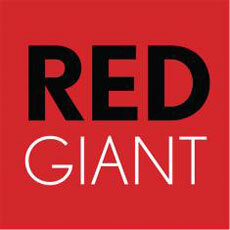 Red Giant delivers production-proven special effects tools for digital video and film professionals. Plug-ins built for Adobe After Effects, Premiere and more. Red Giant develops tools that make the filmmaking process faster, more secure, more accurate and just more fun. 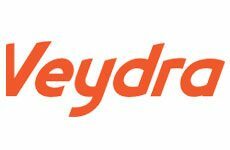 For over 10 years, they have built software for motion design, color correction, visual effects and photography that is used for everything from major motion pictures to worldwide television programming to web production. 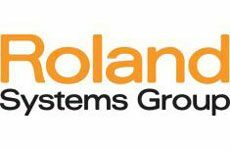 Roland is a world leader in the design, manufacture and distribution of musical instruments, digital recording equipment, amplifiers and audio processing devices. 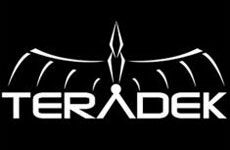 Roland steadily expanding the business to include the field of video and images, focusing mainly on video-editing equipment to help turn creative professionals imagination into reality, through sound and vision. 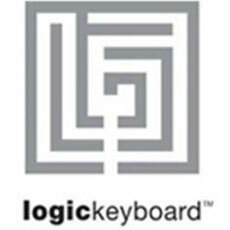 Logickeyboard, one of the world’s leading keyboard innovators, specializes in shortcut keyboards and keyboard cover solutions that are functional, stylish, and built for maximum efficiency. MOTU is a leading developer of computer-based audio and video production hardware and software. MOTU was founded in 1980 and has been developing audio, video and music technology products since 1984. 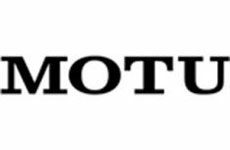 MOTU products serve a wide range of users, from consumers to enterprise-level installations in music, broadcast, film, gaming and other entertainment industries. 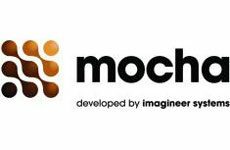 Mocha Pro is an award-winning planar tracking tool for motion tracking, rotoscoping, object removal, camera stabilization, and general visual effects. 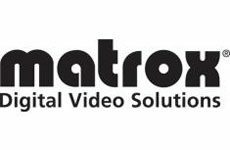 Matrox Video Products Group is a technology and market leader in the field of HD and SD digital video hardware and software for realtime editing, DVD authoring, capture/playout servers, clip/still stores, and CGs. Matrox’s Emmy award-winning technology powers a full range of content creation and delivery platforms used by broadcasters, post-production facilities, project studios, corporate communicators, and videographers worldwide. Corning Incorporated is the world leader in specialty glass and ceramics. Drawing on more than 160 years of materials science and process engineering knowledge, Corning creates and makes keystone components that enable high-technology systems for consumer electronics, mobile emissions control, telecommunications, and life sciences. Learn more about how Corning collaborates closely with customers across these industries to turn what were once only possibilities into breakthrough realities. Whether you’re creating a Hollywood blockbuster, crafting an indie film, or making videos for marketing campaigns, today’s audiences expect an extremely high level of quality. To create content that will engage and entertain, editors need workflows that free them from technological complexity and help them spend more time in the creative zone. 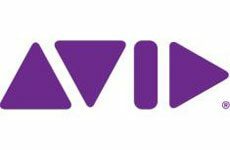 Avid’s industry-leading video editing solutions provide the cutting-edge tools and streamlined workflows you need to maximize your creativity and tell the most compelling story possible. Featuring software and hardware that integrate seamlessly, Avid video editing solutions speed up your workflow and free you from technical distraction. 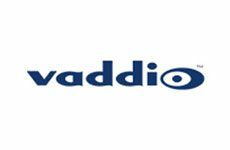 Proven and trusted by the world’s top professional film and video editors for over 25 years, Avid video editing solutions give you the speed, power, and precision you need to create the highest-quality video with great efficiency and ease. The Vantage media processing platform is based on a flexible service-oriented architecture, Vantage is made up of discrete services and connectors that combine to create powerful automated workflows – all under unified system control. Vantage services provide transcoding, media capture, metadata processing, media analysis, and content assembly. 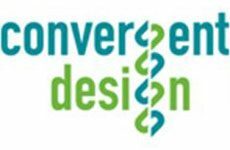 Vantage connectors enable seamless, API-level integration with third-party systems. 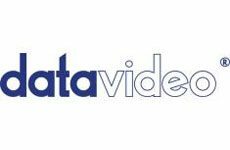 Datavideo manufactures a wide range of post–production video editing equipment for “prosumers,” audio/visual professionals, and amateur videographers. 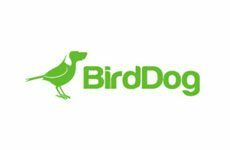 Bird Dog is dedicated to simplifying your transition from baseband video to IP workflows such as NDI. 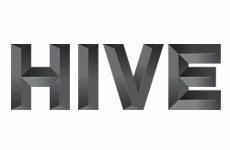 ZeeVee is leading the way in developing video distribution platforms that ensure the highest quality video – on any display device – leveraging existing or new cable infrastructure. Wowza Streaming Engine™ is the gold standard of customizable media server software for building and delivering professional-grade streaming at any scale; live and on-demand, on premises or in the cloud. Wowza Streaming Cloud™ is a fully managed cloud streaming service to power live streaming end-to-end or as one part of a custom streaming platform. Wowza GoCoder™ is a cross-platform mobile app and SDK for live mobile streaming, enabling video capture and encoding on iOS and Android devices. 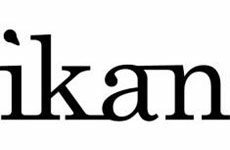 Wowza Player™ is an embeddable HTML5 player with optimized adaptive bitrate streaming; providing HD-quality playback everywhere, with industry-standard codecs. PTZOptics manufactures PTZ broadcast and conference cameras. The PTZOptics camera line consists of four pan tilt zoom cameras with HDMI, HD-SDI, USB 3.0, IP Streaming and/or CVBS video outputs. 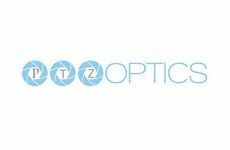 The ability to stream video and audio from every camera is a unique feature for PTZOptics which allows camera control from any computer on the same network or Android device with the PTZOptics camera app. Huddlecam 3xHuddleCamHD manufactures USB connected conference cameras and speakerphones. Offering both wireless and wired USB webcams, HuddleCamHD is most known for its affordable USB cameras with pan, tilt, and optical zoom capabilities. Marshall Electronics is a leading manufacturer of LCD rack mount and camera-top monitors for broadcast, multimedia, video, film, and news professionals worldwide. We offer a large assortment of technology including 3D, audio monitors, outdoor field monitors, In-Monitor Display (IMD), Quad Viewers, stand-alone field / post monitors, and more. 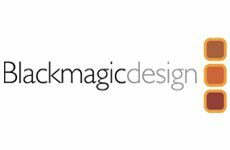 Blackmagic Design’s founders have had a long history in post-production editing and engineering. With extensive experiences in high-end telecine, film, and post, harnessed with a real passion for perfection, Blackmagic set out to change the industry forever.